Who doesn't dream of a lavish lifestyle complete with private yachts, a chauffeur-driven Rolls in the driveway and random piles of gold and cash littering their mansion in the country? 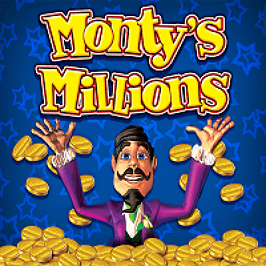 This Monty's Millions online slot from Barcrest takes you into the world of Monty and his millions (no, this game is not about Monty Python) so we can all discover what it's like to enjoy a slice of the high life. With five reels, 40 paylines and decent return-to-player of just over 95%, there's a good chance you'll make a few stacks of cash yourself with this slot. There's a stake limit of 400 coins too, if you're feeling like spending big for the impressive 25,000 coin jackpot. Barcrest aren't a massive software provider, and that does show with the Monty's Millions slot game. There's limited animation – although Monty himself does flash a grin to the player every now and then, which is a nice touch. The background and symbols are perfectly fine, but nothing that will wow you while you play. All the information you need is clear though, and the symbols and reels are all striking enough to understand what's going on in the heat of a spin. Of course, the visuals mean nothing if the game isn't fun, or offers a decent payout. 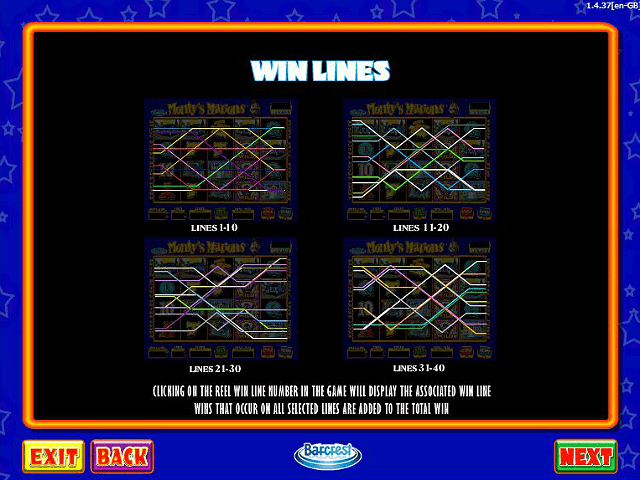 Luckily, this is where the Monty's Millions online slot game delivers, as we'll see. 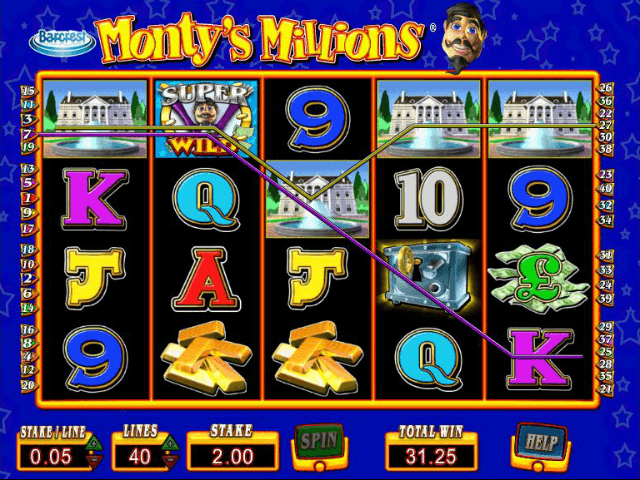 Like most online slot games, Monty's Millions has a mix of low and high value symbols. The letters and numbers are the lowest valued ones, so try to match up the gold bars, mansions, and cars for the best standard payouts. You can bet anything from 0.40 coins right up to 400, so while it's more focused towards big stakes, you can still enjoy a few smaller spins if you prefer. You can hit the jackpot if you get five symbols of Monty himself, and there are wilds and free spins on offer as well. These can seriously bump up your winnings, and are certainly one of the game's strong points. We'll look at those next. The two main bonus features are free spins and the wild. The wild is Monty, and while five symbols will net you the jackpot, you can also activate the silver safe scatter and build up even more combos for a massive win. The scatter will only appear on reels two, three, and four though, so keep an eye out for it. If you can get three of the scatters on the middle three reels, you'll get five free spins and a 2x multiplier on your stake. Once activated though, the reel also changes. There are more scatters available than normal, and more stacked wilds too. This means that you've got a much greater chance of landing a winning combo, as well as maintaining loads of free spins by lining up a steady stream of scatters (if you’re lucky, of course). This can lead to a total of up to 255 free spins. Now we know how Monty made those millions. Overall, while Monty’s Millions isn't the flashiest game on the net, it's a solid offering from Barcrest with some great winning potential, so definitely worth a punt. 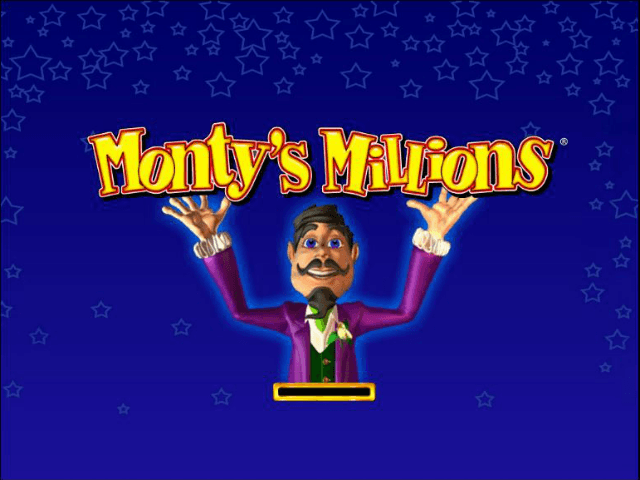 If you like Monty's Millions - You'll like these slots too!